[toc]Arthritis is a medical condition involving inflammation of musculoskeletal, particularly the joints. It is a leading cause behind disability of aged population throughout the world. Joint is the area where two bones rub against each other and create friction.This movement enables easy and flexible movement of body and is indispensable for our daily activities. The fluid present in the joints prevent wear and tear of bones, however, in Arthritis, the functionality of fluid is limited and thus it cause pain and swelling in the joints. In this feature, we will take a detailed look at causes, symptoms and types of this condition. There are numerous types of Arthritis, however, we will concentrate on the major and common kinds of this condition that are widely reported. Five most common kinds of Arthritis are Rheumatoid, Osteoarthritis, Psoriatic Arthritis, gout and septic Arthritis. Rheumatoid Arthritis causes erosion of lining of the joints and consequently that of the bones.It is chronic in nature and causes severe deformities incapacitating the movement and use of inflicted joints. 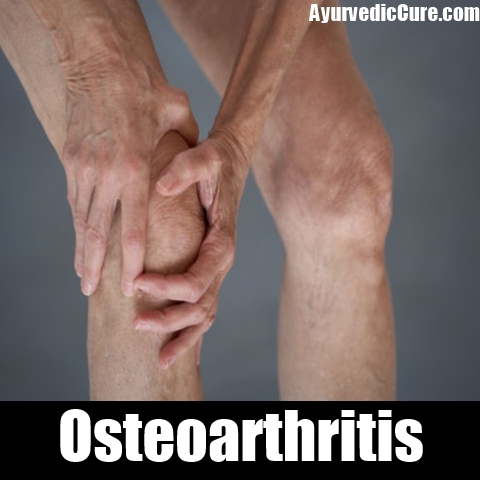 Osteoarthritis is mostly degenerative in nature and inflicts the ageing population. It is caused by overuse and undue exertion on the joints. Psoriatic Arthritis is a fallout of a skin condition called psoriasis which leads to itch, tenderness and redness of the skin which may turn hard and flaky over a period of time. The Arthritis occurs when psoriasis attacks the joints as well. Gout is a condition where elevation in the levels of uric acid occurs in the blood and causes inflammation of the joint. Septic arthritis is a result of an infection which seeps into the joints. Surgery or injury may cause this type of Arthritis. 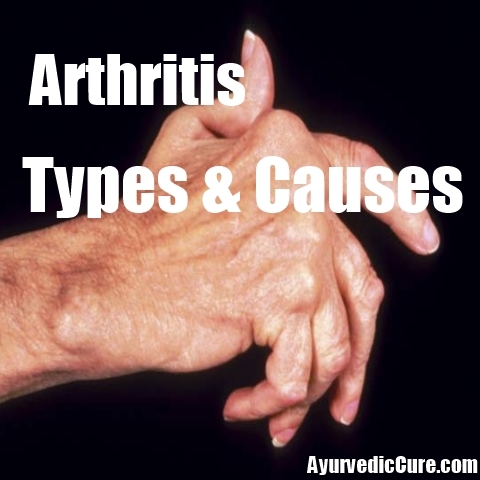 The causes of Arthritis depends on the type of Arthritis that inflicts a person. Common reasons are degenerative diseases associated with ageing and reduction in the levels of synovial fluid that provides lubrication for joint movements. Repeated exposure to joint injury, infection caused by such injury or surgery of the joints can raise the risk of developing this condition. Hereditary factors are also known to cause this condition i.e. If anyone in your bloodline has this condition then you have high risk of developing it yourself. Wear and tear of cartilage owing to ageing can also cause Arthritis. 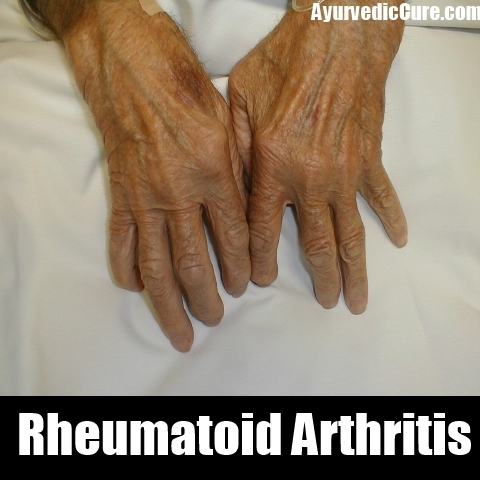 Excessive weight and obesity also cause Rheumatoid Arthritis. Most common symptoms of Arthritis are joint pain and swelling. Stiffness of the joints is also known to occur in this condition. People suffering from Rheumatoid arthritis suffer from severe pain and stiffness especially after waking up in the morning. Apart from these, depending on the type of arthritis, the symptoms may differ from person to person. Numbness and tingling sensation is reported in Rheumatoid Arthritis. It is also known to cause dryness of the eyes and itching. Sometimes the swelling inhibits the movement of joint thereby locking them. It is only after rest and gentle massage of the area that joints ease up. Infectious Arthritis can cause fever and chills along with the inflammation of the joints.